Welcome to the Sugar Plum Market! 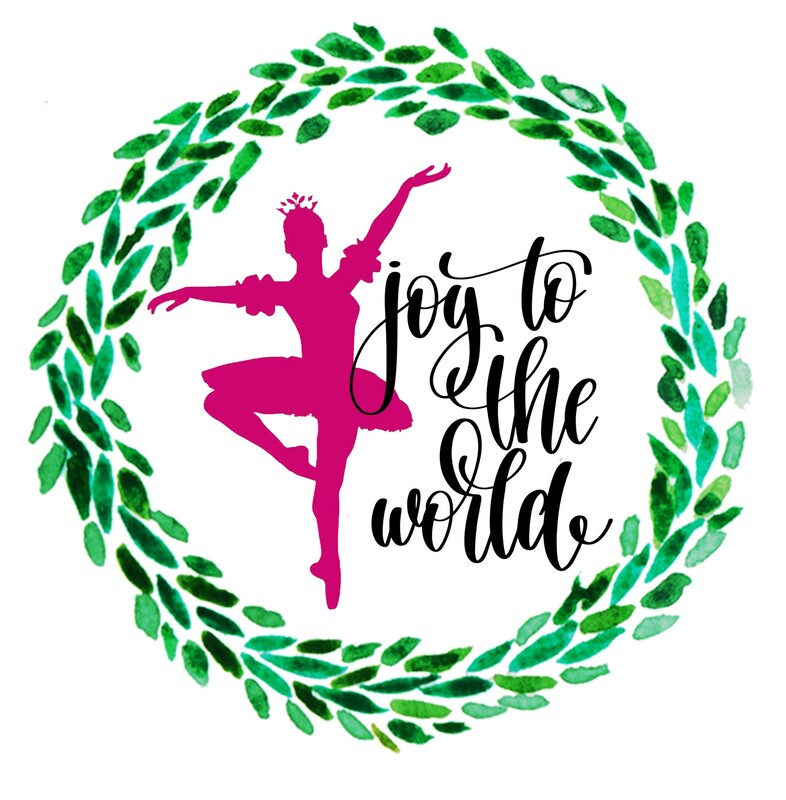 Sugar Plum Market 2018 was a HUGE success! The Sugar Plum Market is the largest annual holiday shopping extravaganza in Fort Bend County hosted by the Fort Bend Junior Service League. With more than 100 fabulous vendors, Sugar Plum Market patrons are able to experience a high end holiday shopping experience while directly impacting local charities. This is a wonderful annual tradition! Look What We Did With Your Help! 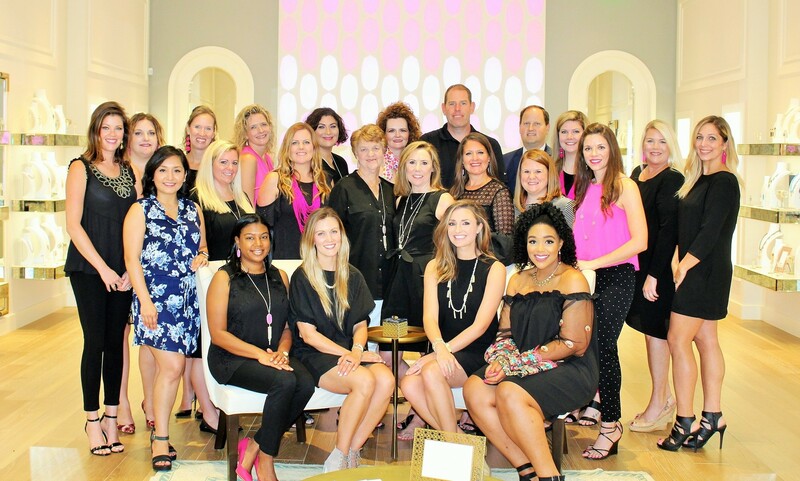 In 2018, we raised a record breaking $335,000 that directly impacted 22 Fort Bend County charities! Since its inception in 2001, the Sugar Plum Market has raised more than $2,400,000 for numerous local charities. 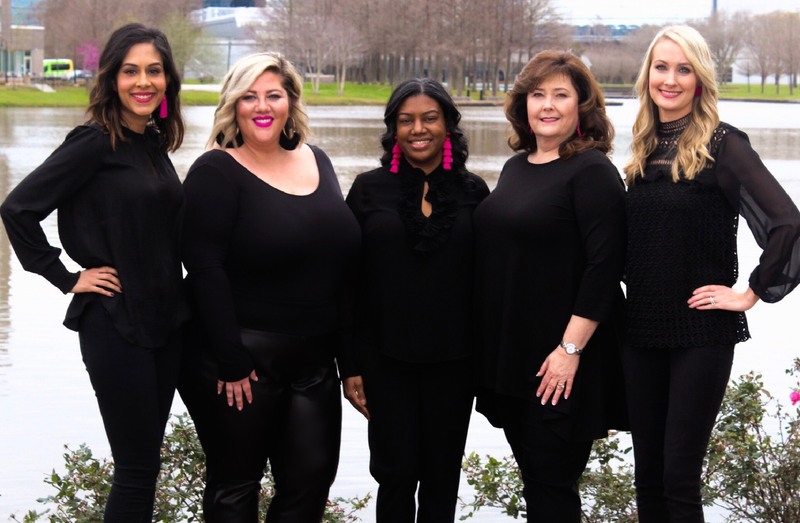 Meet our 2019 Sugar Plum Market Co-Chairs!